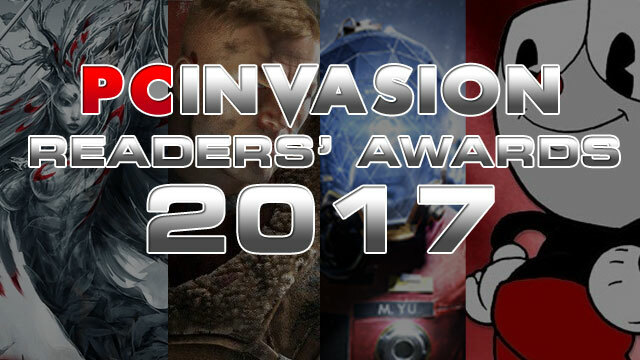 Most of you will have likely been playing more than just Diablo this year and now’s the chance to cast votes in the annual PC Invasion Readers’ PC Game Awards. This year there are a few more categories to vote in and the games have been hand-selected for each category based on a whittled down short-list of titles. The voting will conclude on 13 December so hop on over to PC Invasion and vote now. At the end of the year, the winners become part of the definitive best games list which will also include editors’ picks. Blizzard has one entry this year and it’s StarCraft Remastered. Diablo is the BEST GAME hands down! The contest wasn’t fair this year. Disappointed.